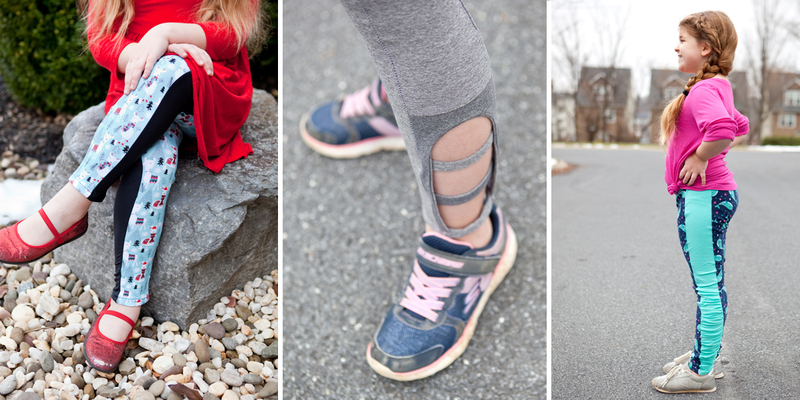 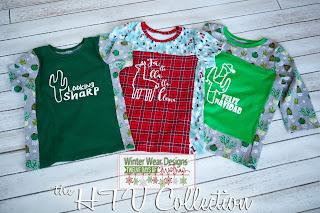 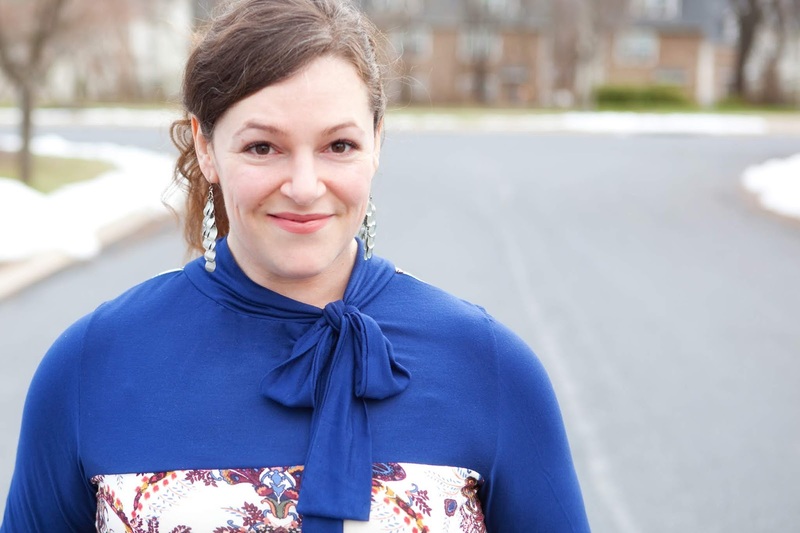 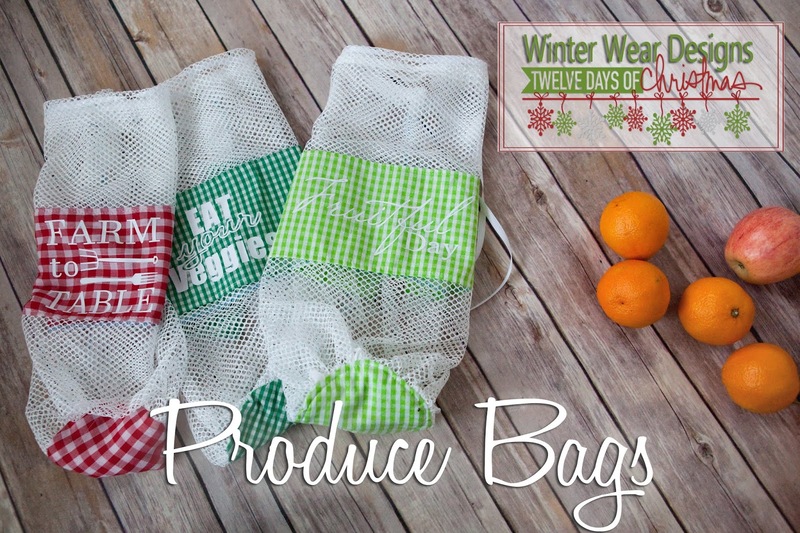 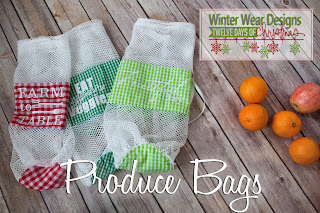 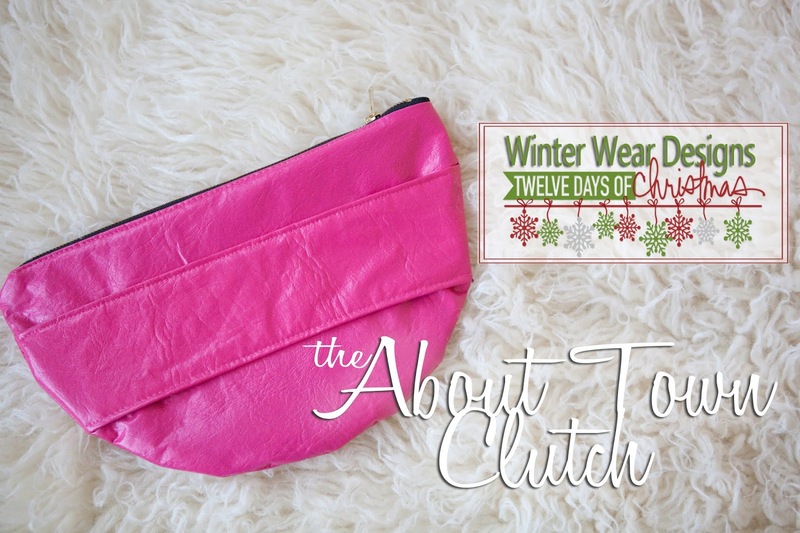 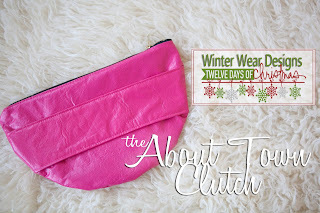 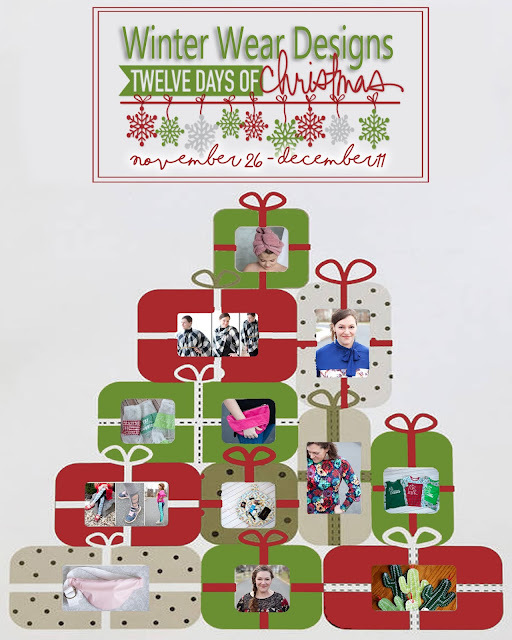 This is it - Day 12 - the end of our 12 Days of Christmas here at Winter Wear Designs. 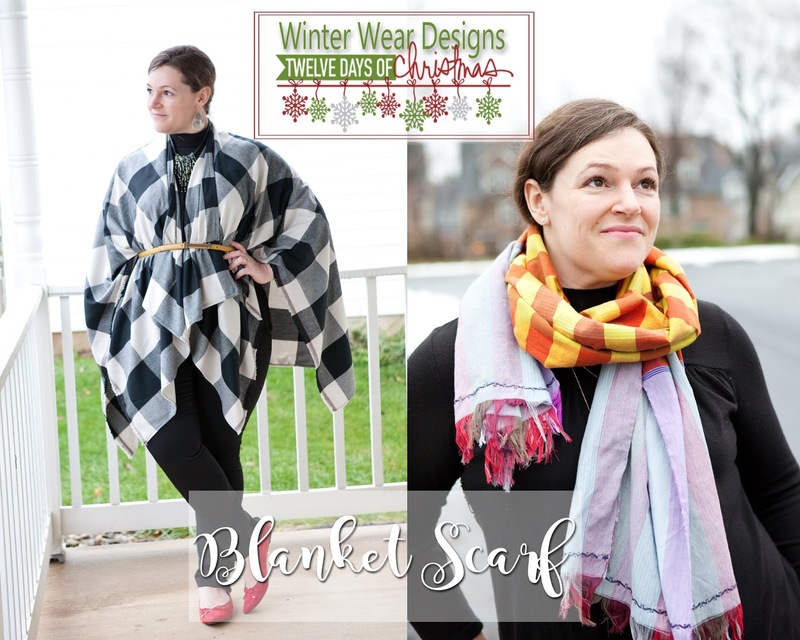 I hope you have all had a blast and enjoy these patterns through December and into the new year!!! 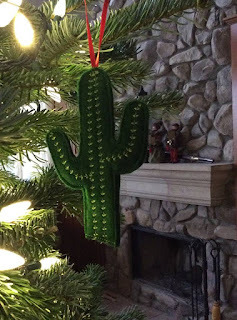 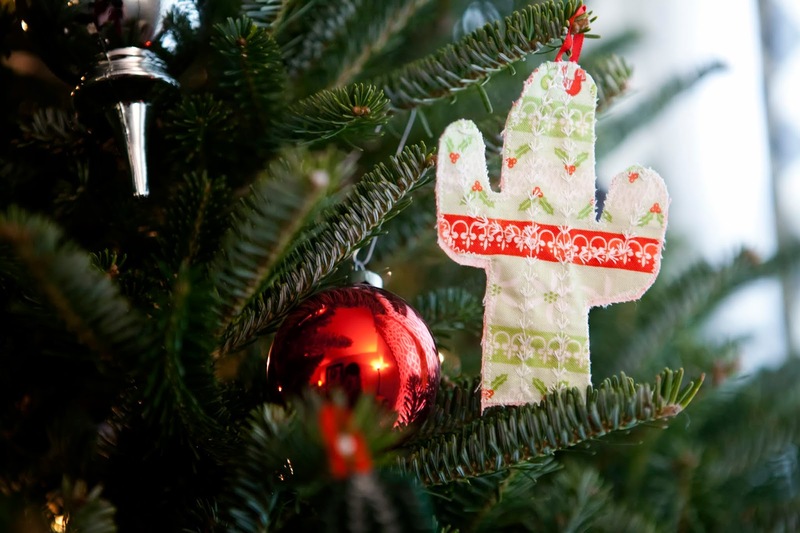 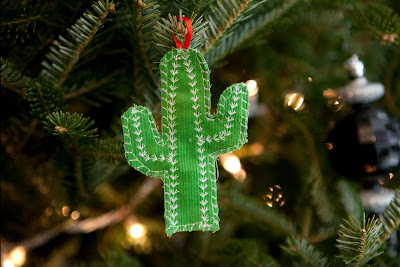 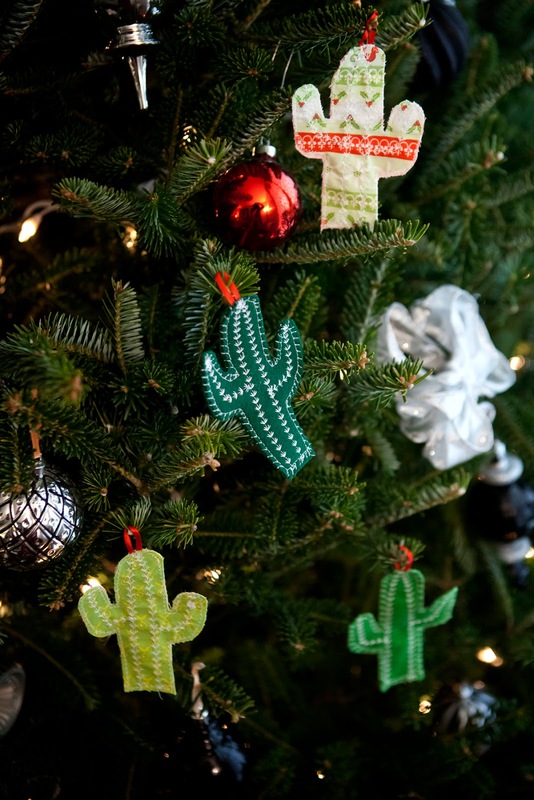 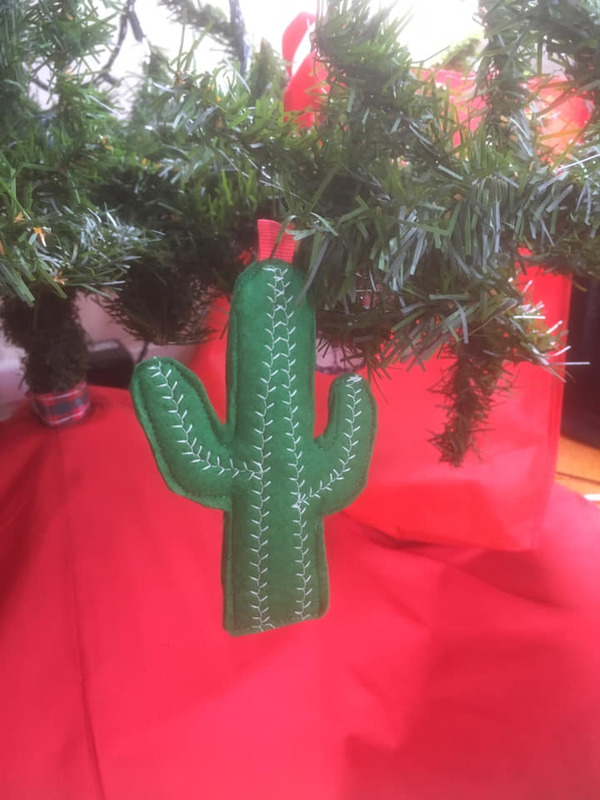 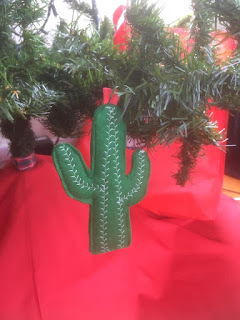 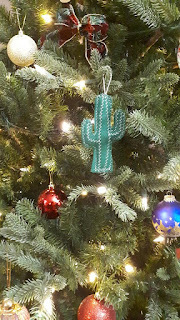 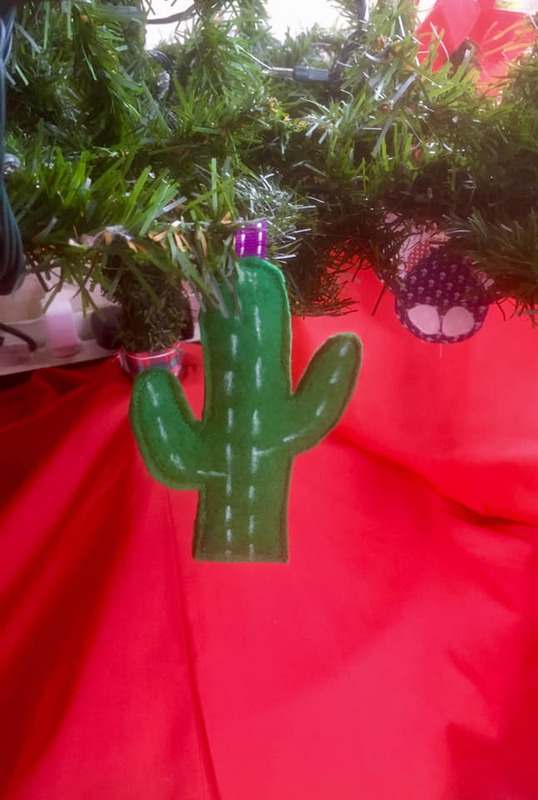 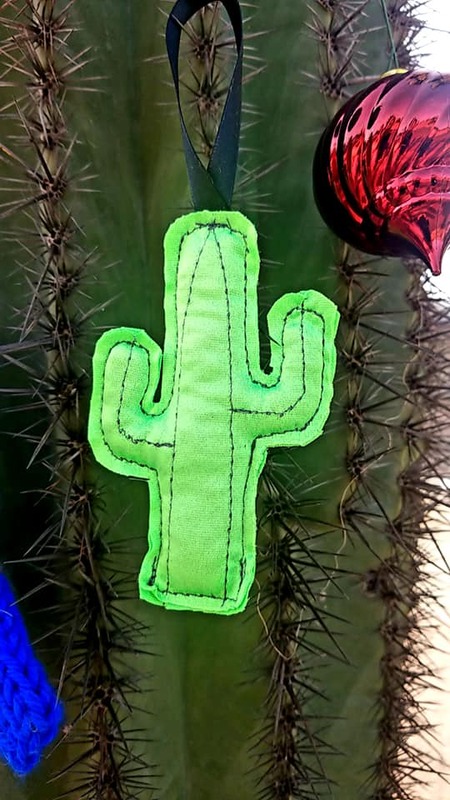 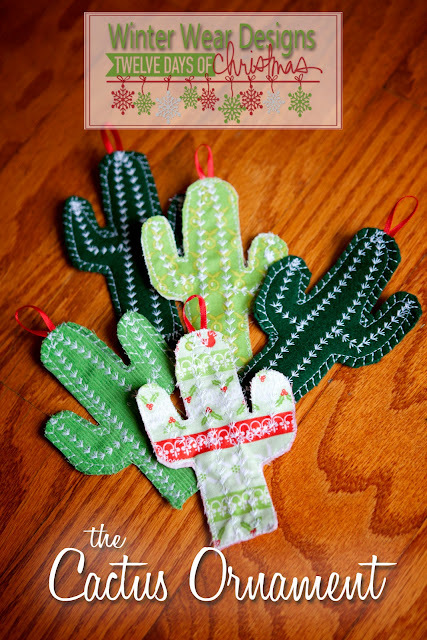 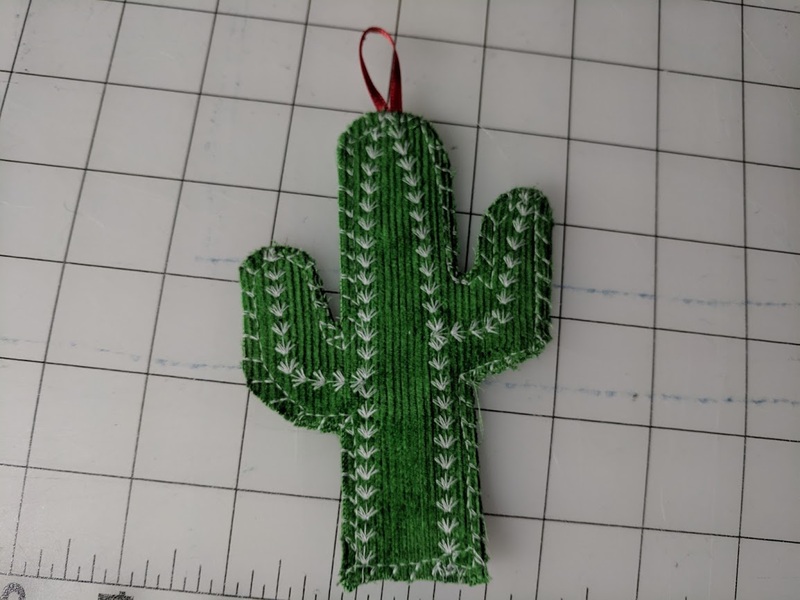 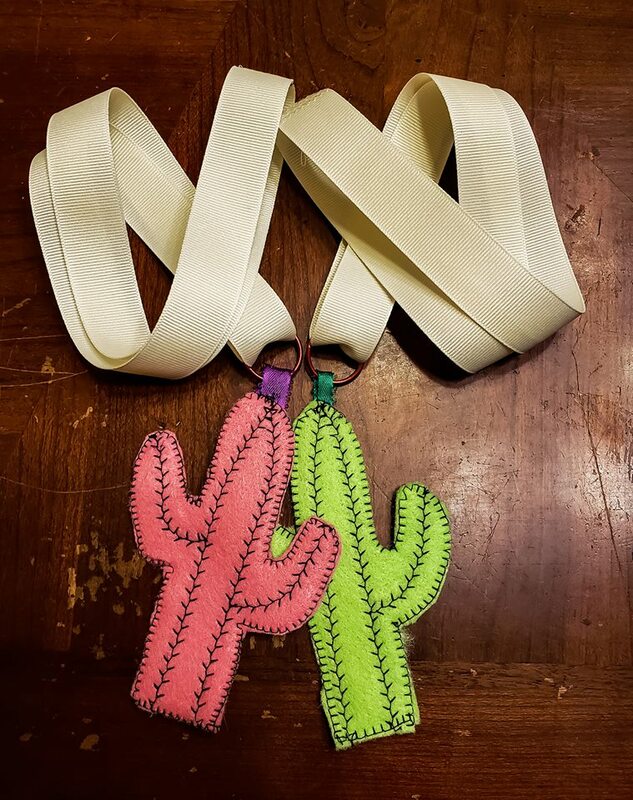 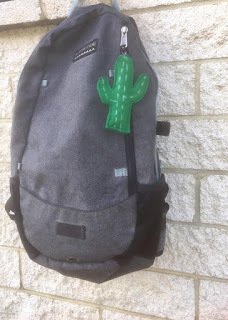 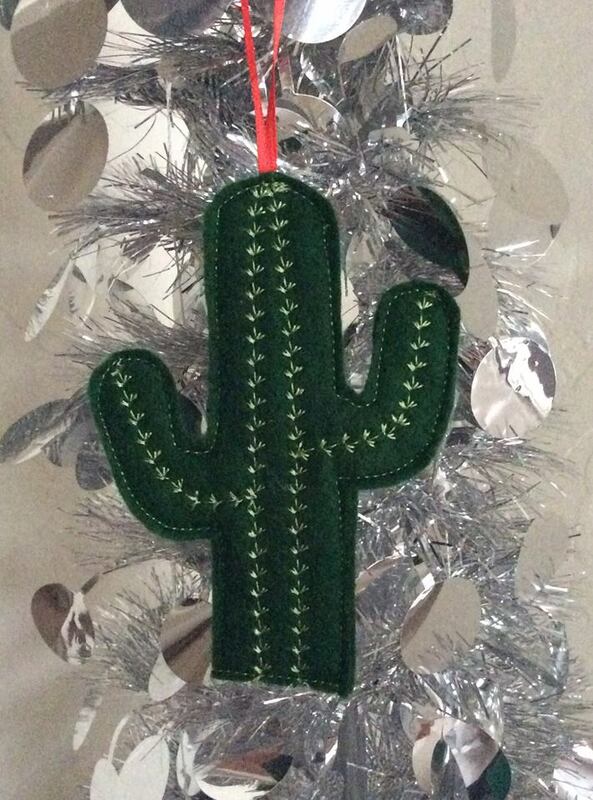 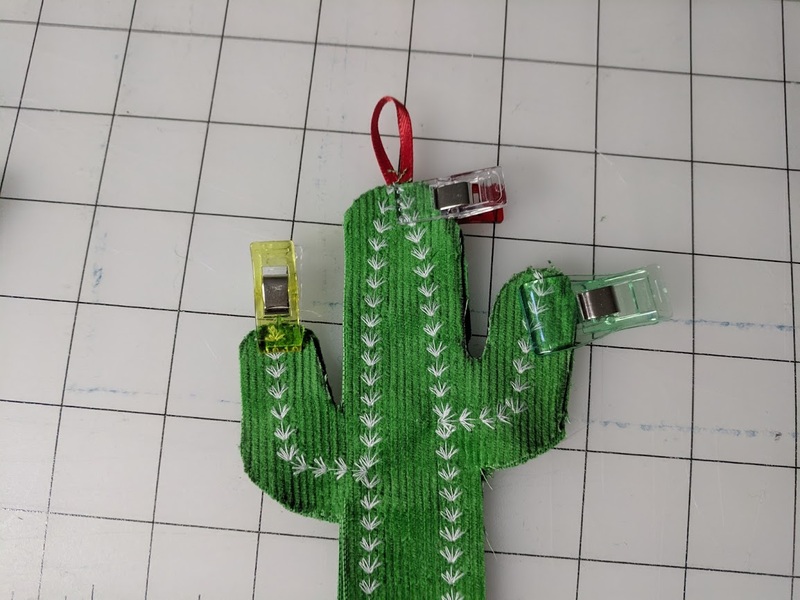 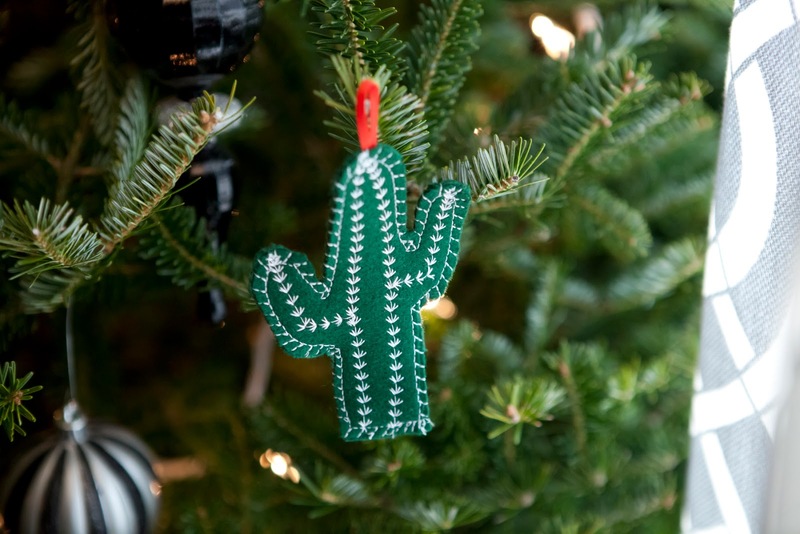 And now, Day 12 - the Cactus Ornament. 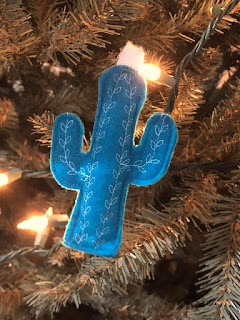 Christmas can be filled with wonder and amazement, but it can also be stressful - leaving us feeling a bit weathered and prickly around the edges. So this little Christmas Cactus Ornament is not just something cute to hang on the tree, but hopefully something that will remind you that in the times of drought, in the desert of loneliness, in the days when your words are sharp and the words of others sharper... that you are a survivor, you can endure, and that you can thrive no matter what life throws at you. 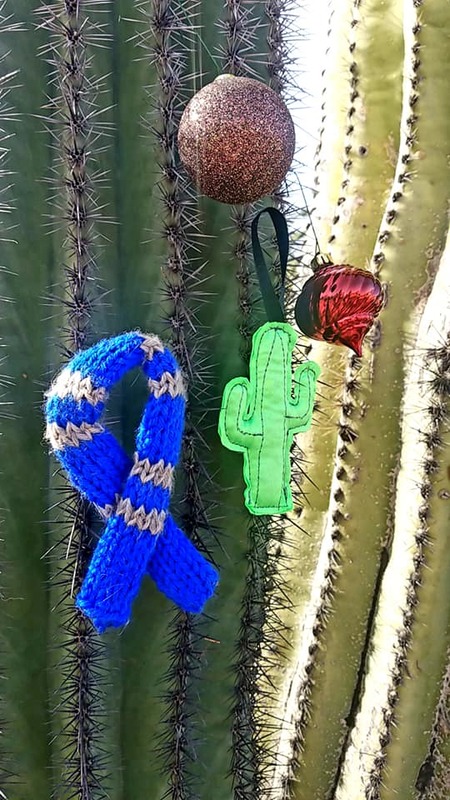 Stand tall and strong, filled with hope and love and the ability to remain. 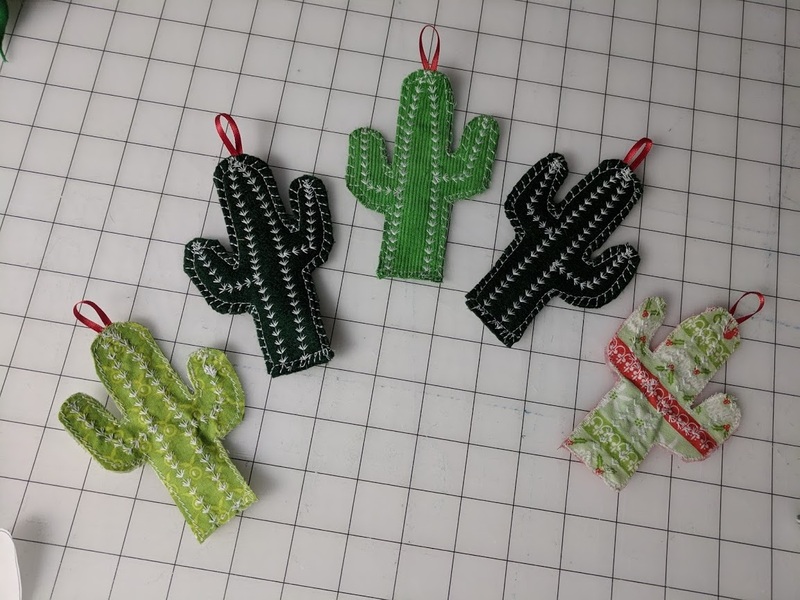 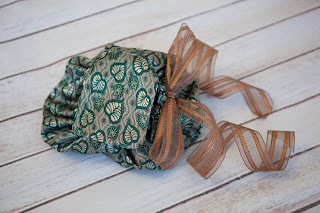 Ok - now on to making these cute little creations! 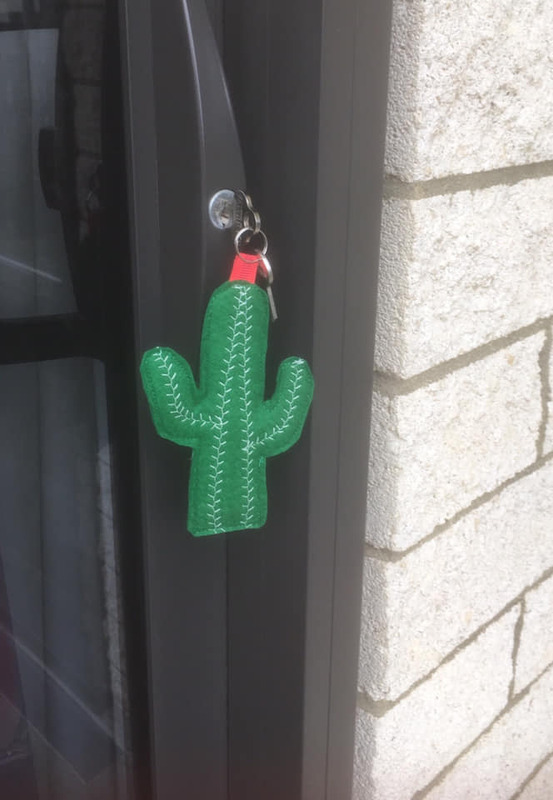 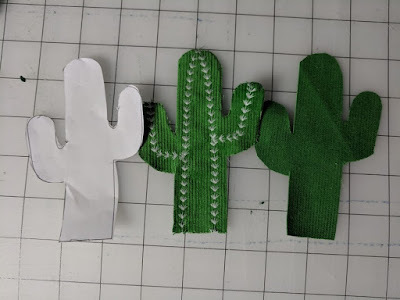 1) First, print out the cactus template using the file HERE. 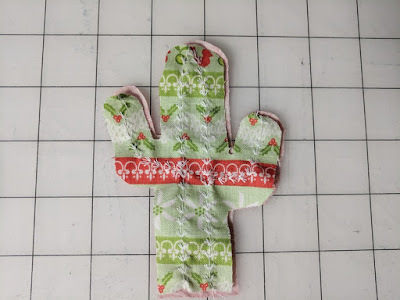 2) Trace the template onto your fabric and cut 2 mirror image pieces from fabric. Cordoroy, just make sure to interface the backs to keep them from fraying. 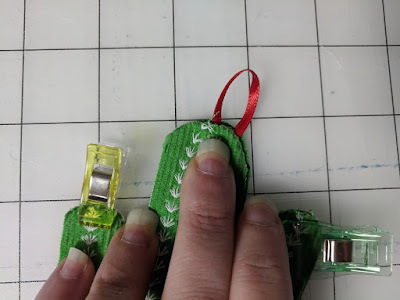 TIP: If you are interfacing your fabric, do that first and then cut, this way your interfacing will go from edge to edge and keep the threads intact. 3) Transfer the stitching lines to your main fabric piece and stitch with a decorative stitch following the lines. 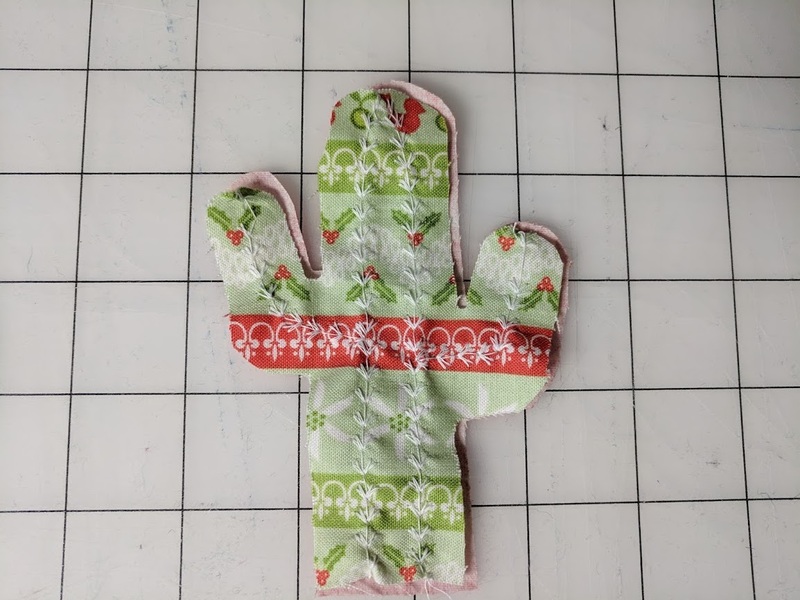 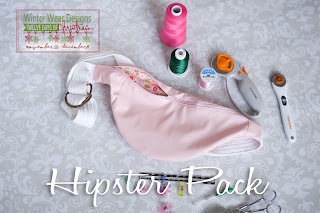 You can stitch by hand or use your machine. I had fun playing with different stitches on these - this is such a great way to discover and practice different stitches that I rarely use. 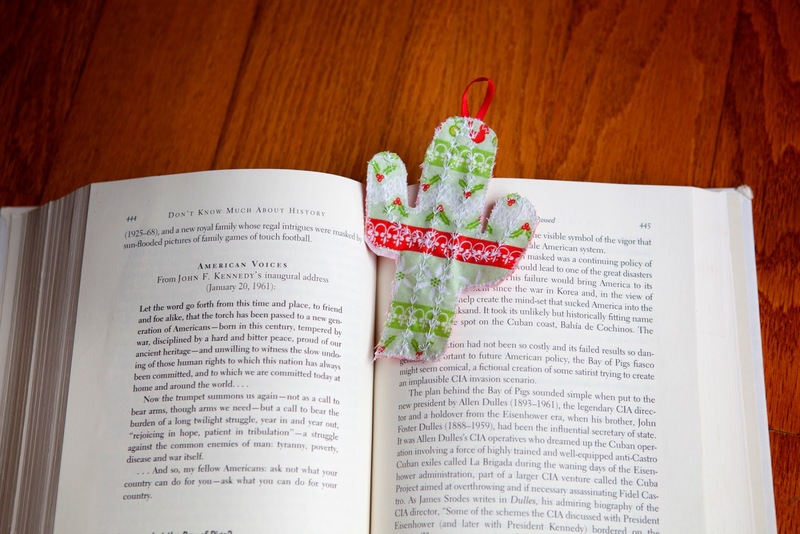 Hang them on your tree, create a garland out of them, or use them as a bookmark. 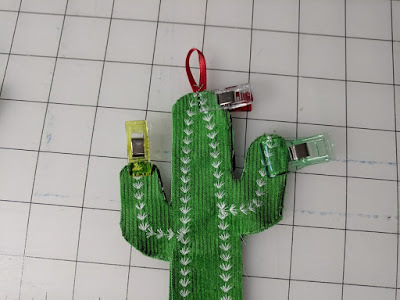 My Elves had a bunch of fun making these too! Hugs from all of us here at Winter Wear Designs, and Merry Christmas!!!! 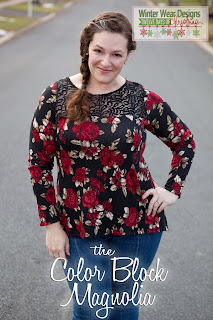 Suzanne, you totally and completely ROCK! 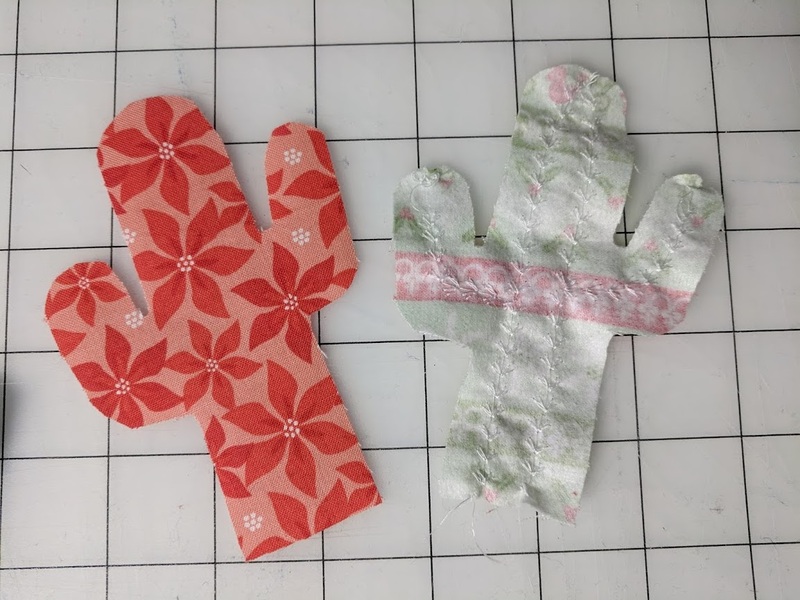 Thank you for your great patterns all year long and thank you so much for these special add ons. 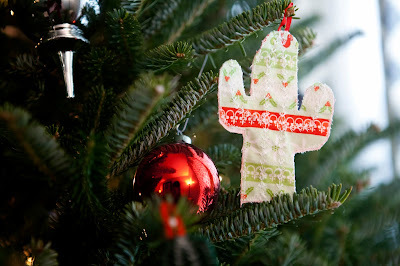 I hope you have a fantastic Christmas and New Years!